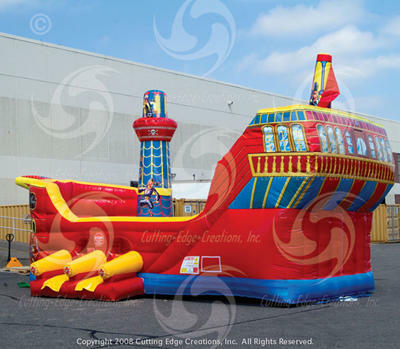 Pirate Ship Combo Rentals | BounceGeeks.com Richmond, VA.
All Hands on Deck! Time to Board the Pirate Ship! Ahoy there matey! Climb aboard this pirate ship, the S.S. Buccaneer, and have a blast! Watch out for the cannons as you make your way on board. 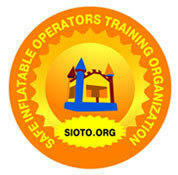 Have a sword fight while bouncing around the front of the ship. Then chase the enemy up the climb and down the slide as you battle it out on the high seas! This huge 27 foot long combo bouncer features super high quality digital printed artwork so it looks just like a Spanish Galleon. 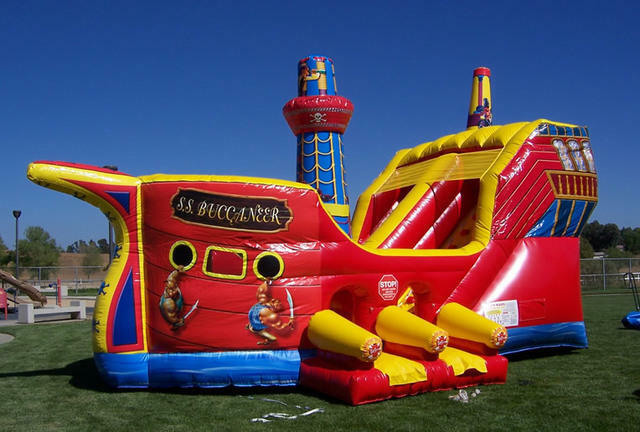 All the pirates at your party will love playing on the S.S. Buccaneer! 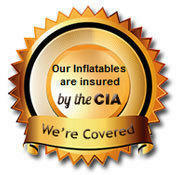 Note: this inflatable has no cover to block the sun. Please choose a location with shade to set up. Otherwise, the vinyl can get very hot to the touch!